As an OT working in the school system, dealing with sensory processing challenges requires a constant search for options to help students regulate their sensory systems. Although it seems odd to include techology devices instead of hands on tasks, use of an iDevice for sensory and behavior management can definitely be another another tool in your bag of tricks. iPods used for learning and academic tasks are being used with specific students in our district, so adding a few sensory apps provides a few more tools for staff and students using mobile learning devices. Sensory apps used with students having attentional, behavioral or mental health challenges help calm, refocus or motivate students. 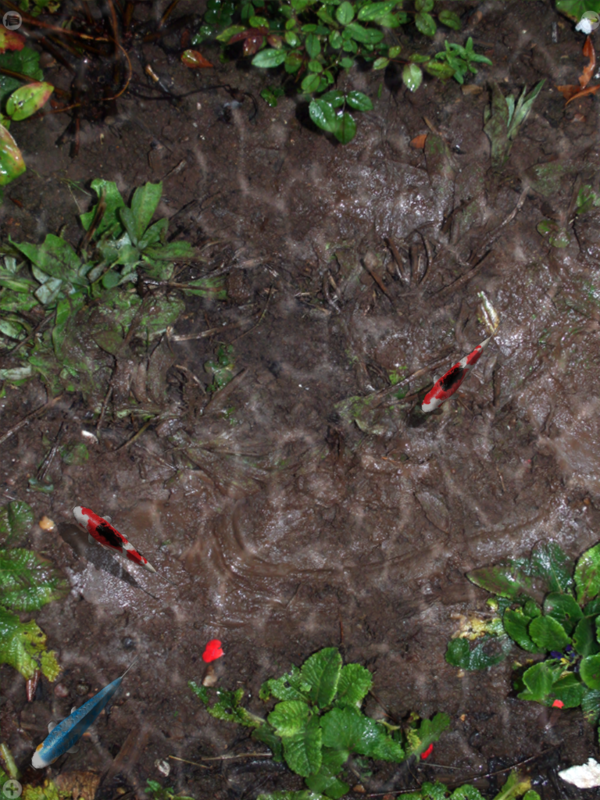 Pocket Pond– The free version provides a pond of rippling water with fish swimming. When you touch the screen the water splashes and the fish move away just like you were poking at them in a pond. On the free version you can add lily pads and a flying dragonfly to interact with. Highly interactive, it provides nature sounds and the sound of the water splashing. A purchased grade allows you to fish in the pond. Kids and adults love this app available on iPod and iPad. 5 stars for Pocket Pond! Relax Melodies– This free app provides dozens of sounds (river, ocean, instruments, wind, thunder, rain, white noise, the list goes on..) that can play individually or simultaneously. In the free version you can save favorite combinations of music, set an alarm and a timer when listening to your selections. This is a great apps for students who need non-lyric based music to help with calming. It is interesting just to play and listen to different sounds in the app. An advertisement is presented in the free version which may be distracting to students. Available on iPod and iPad. Fluidity – Another favorite visual, interactive app that is free. Remember those lava lamps that are no longer allowed in school due to safety reasons. Fluidity looks like the lava lamp of yesteryear in a new venue. Options of changing colors, viscosity, sparkling or momentum are options on the free version. You can use your fingers to move the “fluid” around the screen. More options are available with the purchased version. Popular with adults and kids, this app is available on iPod and iPads. Have fun and share any other sensory apps that have been successful with your students! This entry was posted in App Reviews, Apps for OT's, Apps for Special Needs, iPad, iPod, Occupational Therapy, Sensory Apps, Sensory Apps for ASD, Special education and tagged iPad, iPod, occupational therapy, OT Apps, Sensory Apps, special education. Bookmark the permalink.